The Performance Exchange Programme is available to ETC Member Theatres wishing to invite a guest performance from another ETC Member Theatre. 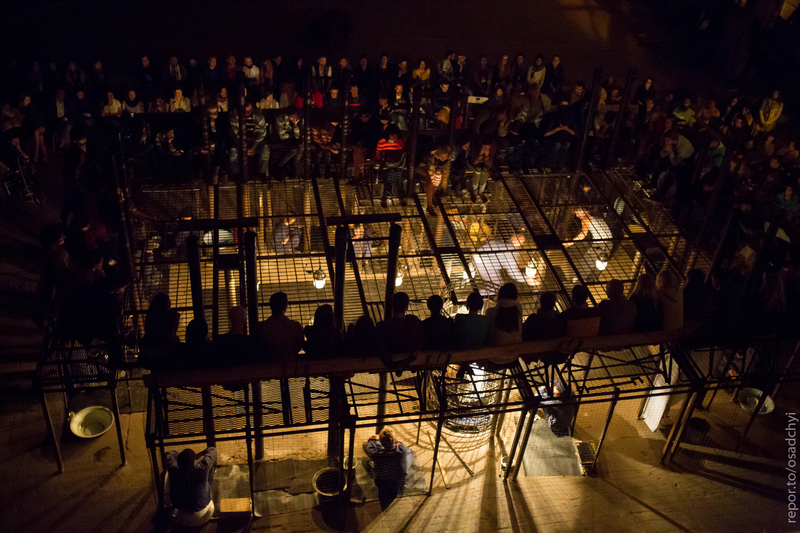 This artistic mobility gives a new and exciting cultural experience to the theatre audience and provides ETC Member Theatres with an interesting opportunity for personal and professional encounters. Touring performances will be showcased on ETC’s website for further international promotion. 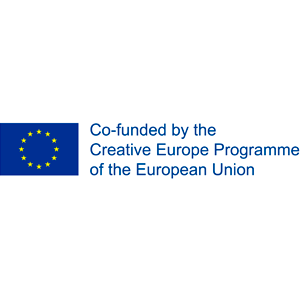 ETC provides five grants including a contribution to travel costs of the touring performance. Grants are awarded based on the decisions of the ETC Board. The first round of application ended on 31 December 2018. One grant is still available! The second round of application will award one grant for performance exchange. Apply before 08 March 2019 by using the form below. 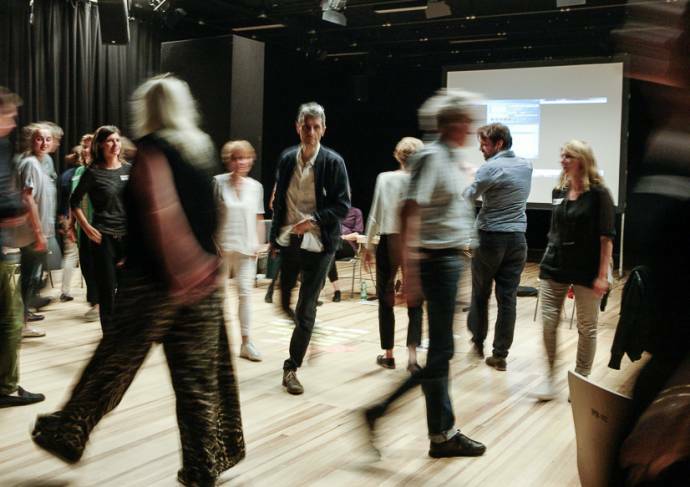 ETC offers all technical, administrative and artistic personnel from Member Theatres the opportunity to exchange know-how and techniques at an ETC Member Theatre in another European country for a period of up to four weeks.